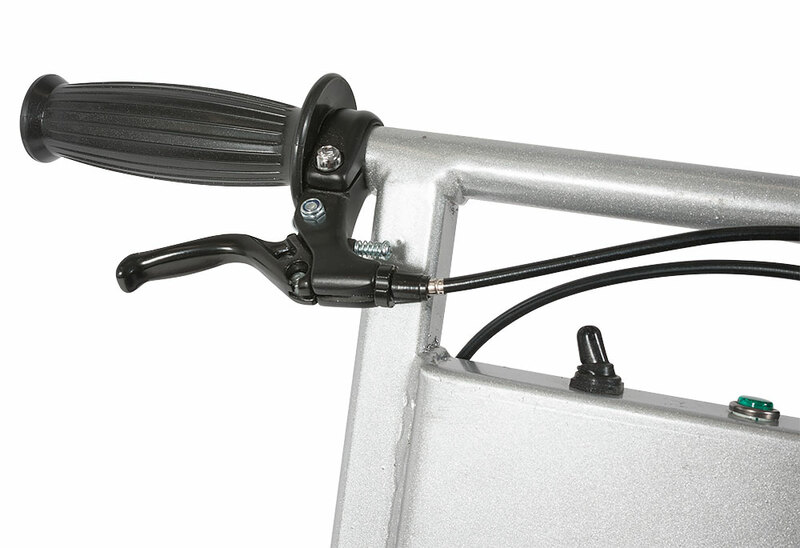 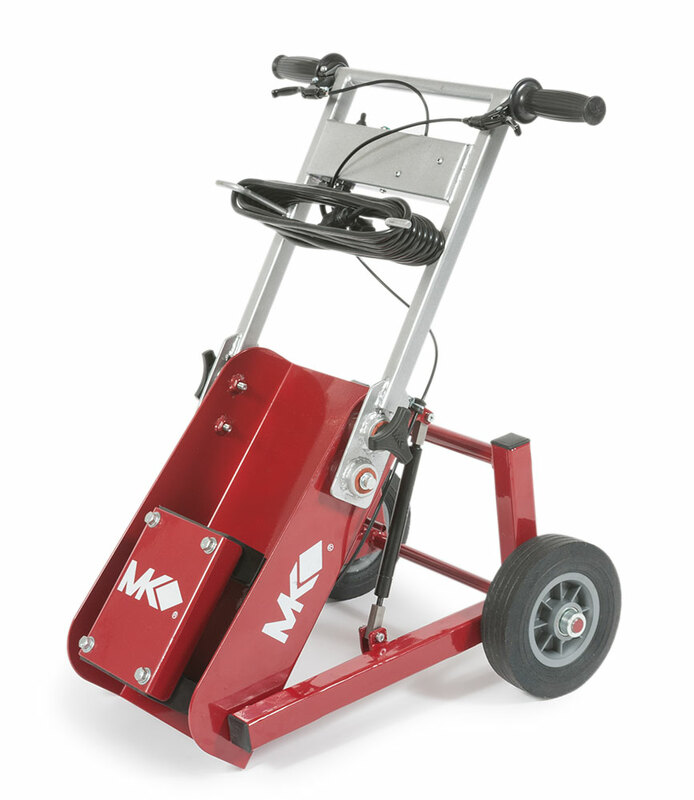 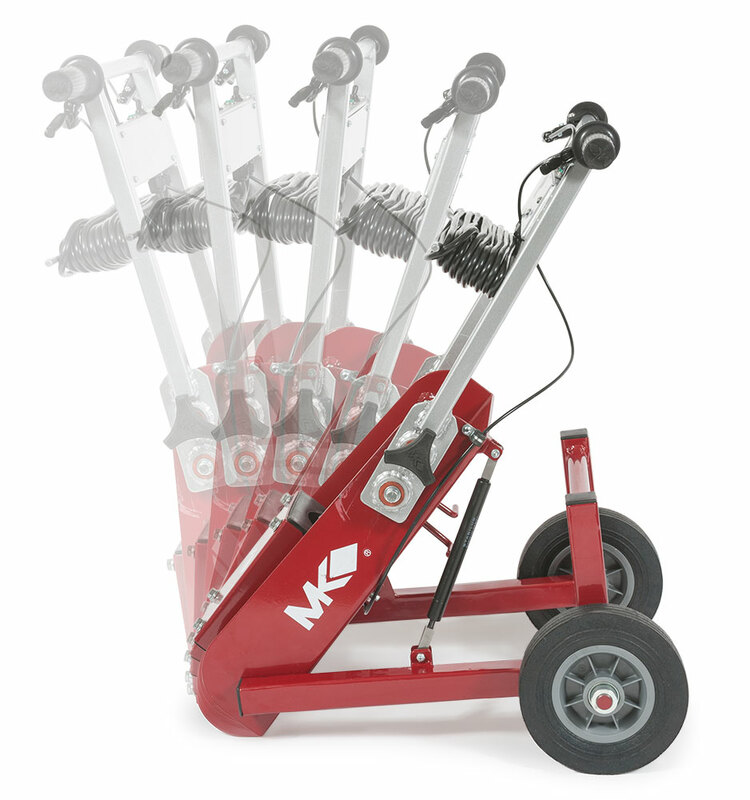 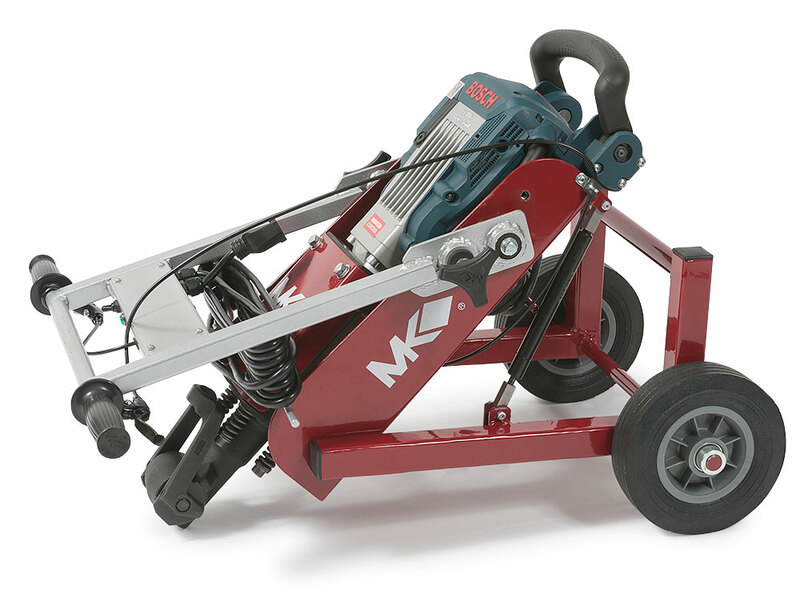 The CTS Demolition Cart is engineered to hold a Bosch or Hitachi demolition hammer. Its ergonomic design provides the operator with an easier and safer way to demo and prep floors. 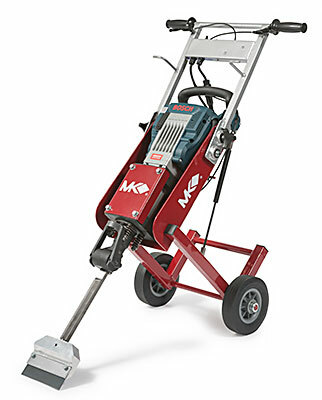 It offers five blade angles for removal of ceramic tiles, vinyl, sheet vinyl, adhesives and coating from concrete surfaces.